When ESPN announced last month that Jemele Hill had chosen to leave the 6 p.m. SportsCenter less than year after taking on that high-profile gig, we were left only to guess at her reasons. But in an episode of Jim Miller’s “Origins” podcast released Wednesday, Hill’s longtime partner Michael Smith seemed to lend some clarity to the situation — even without addressing Hill’s departure directly. 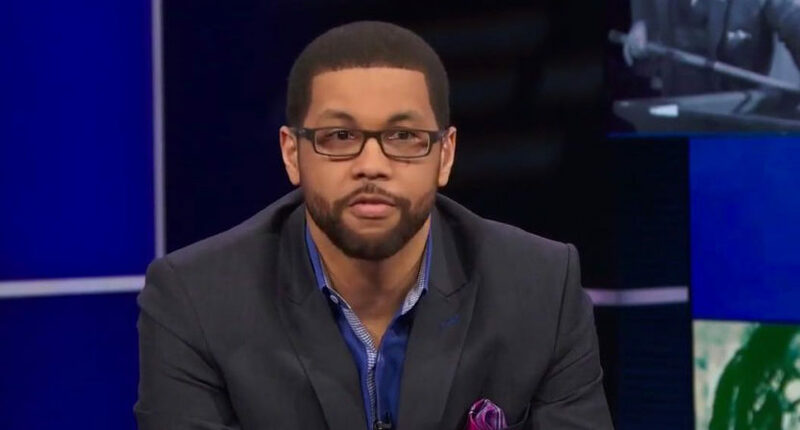 Toward the end of an episode devoted to the origins of SportsCenter, Smith told Miller that ESPN attempted to tone down his and Hill’s voices on SC6 in the wake of Hill’s controversial tweets about Donald Trump and the NFL. The shift began, in Smith’s view, around when ESPN executive Norby Williamson took over oversight of the show in September, right as Hill was suspended for musing whether fans should boycott Cowboys sponsors. When Hill returned to the air, Smith said, producers began downplaying the commentary segments that made SC6 distinct. Hill was a bit more diplomatic in explaining why she chose to leave SC6 for a role that will see her writing commentary about race and culture for The Undefeated. You can listen to the entire “Origins” episode here.